Accountability continues to fail in local government, as governance, leadership and oversight lapses contribute to undesirable audit results. South African auditor-general Kimi Makwetu said on Wednesday that accountability continues to fail in local government, saying that glaring governance, leadership and oversight lapses at municipal level had contributed immensely to undesirable audit results. 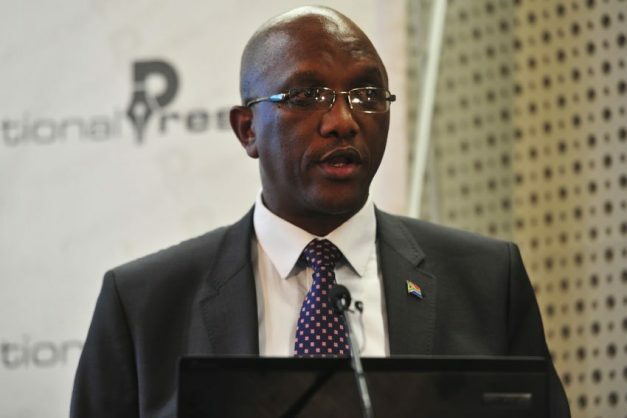 Makwetu reported a 75 percent increase in municipal irregular expenditure, from R16,212 billion in the previous year to R28,376 billion in the 2016/17 financial year, the year under review. Fruitless and wasteful expenditure amounted to R1.5 billion, a 71 percent increase from the previous year. Announcing his office’s municipal audit outcomes, Makwetu said 45 municipalities regressed while 16 improved and that only 33 municipalities or 13 percent managed to produce quality financial statements and performance reports, as well as complied with all key legislation, thereby receiving a clean audit. “When we released the 2011/12 municipal audit outcomes in August 2013, we highlighted, among other things, a lack of decisive leadership to address the lack of accountability by ensuring consequences against those who flouted basic processes that hampered effective municipal governance,” Makwetu said. “We reported weaknesses in internal control and the risks that needed attention in local government by providing root causes for audit findings and recommendations to remedy these underlying causes. Makwetu audited 257 municipalities and 21 municipal entities. The number of municipalities decreased from 278, with the amalgamation of some municipalities during 2016, as 37 municipalities were closed down and 16 new municipalities were established.